True road racing at it's best!! 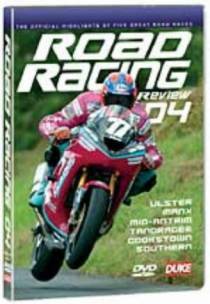 This is 'must have'if you like pure road racing! The true Irish road circuits, the Isle of man roads and the Ulster GP Dundrod circuit are shown in all their glory and spectacular action that you must have in your racing DVD collection! If you don't have this, you are missing out!